Happy Chinese New Year or Lunar New Year; it is the most important and longest traditional festival in the Chinese Lunar Calendar. 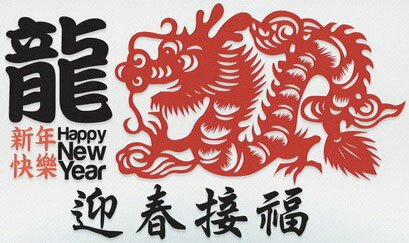 For the year 2012, Chinese New Year comes earlier than normal, it falls on the 23rd of January to mark the beginning of the Year of the Dragon. In China, it is known as “Spring Festival”.